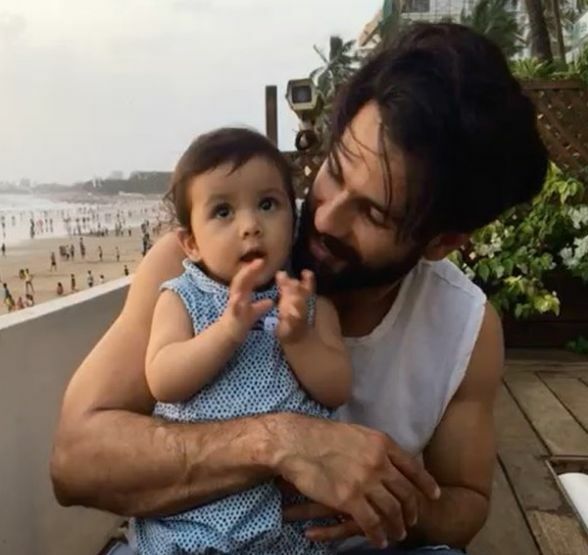 Birthday Special: Shahid & Mira’s Daughter Misha Become 1 Year Old Today, Here Are Some Cute Pics Of Her, Take A Look! 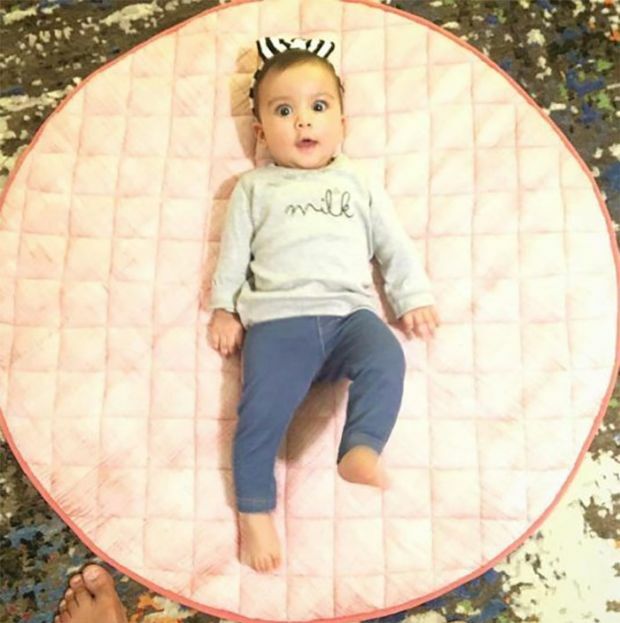 Shahid Kapoor and Mira Rajput Kapoor‘s daughter, Misha Kapoor turns 1 today. She is one of the cutest kid in B-town. Shahid with her wife Mira and daughter Misha is currently in London to celebrate their little princess birthday. The famous B- Town celebrity child won a lot of hearts on the internet with her mesmerizing photographs. 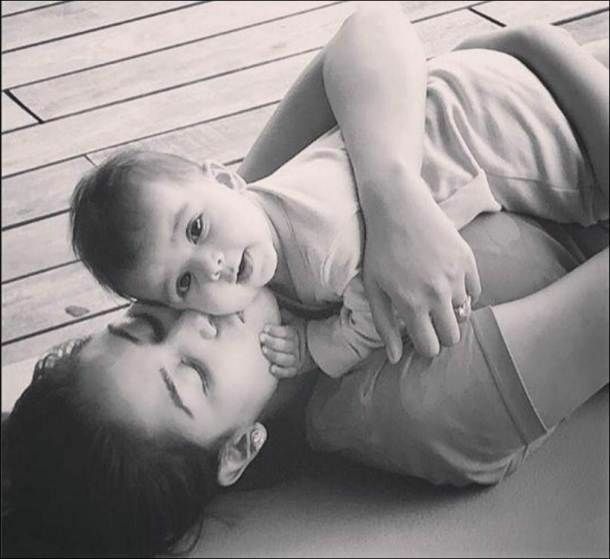 On little munchkin’s 1st birthday, let’s take a look at the most adorable pictures of her which is too cute to miss. Misha is too adorable kid and everyone’s favorite in B-town. There is no doubt that the little girl is already a superstar like her star dad. Misha was born on 26 August, 2016. Although she is too young, but she has massive fan following. She is one of the most popular celebrity child who got great attention from media even before her birth.